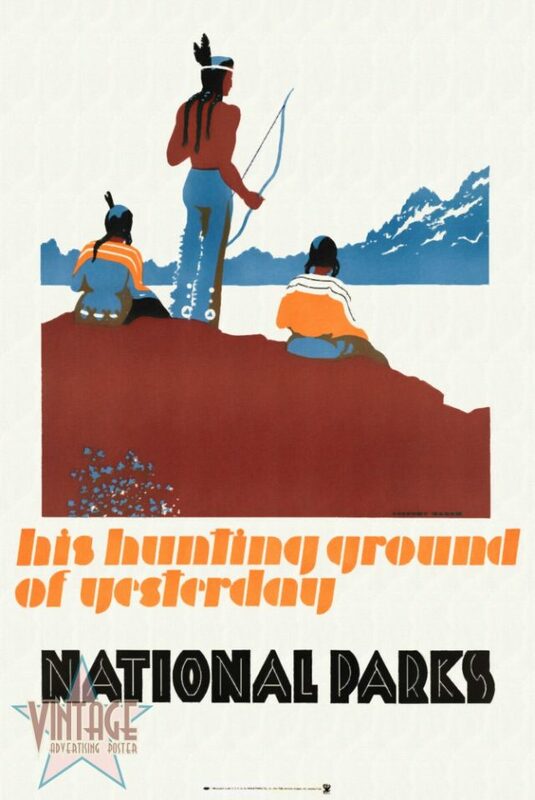 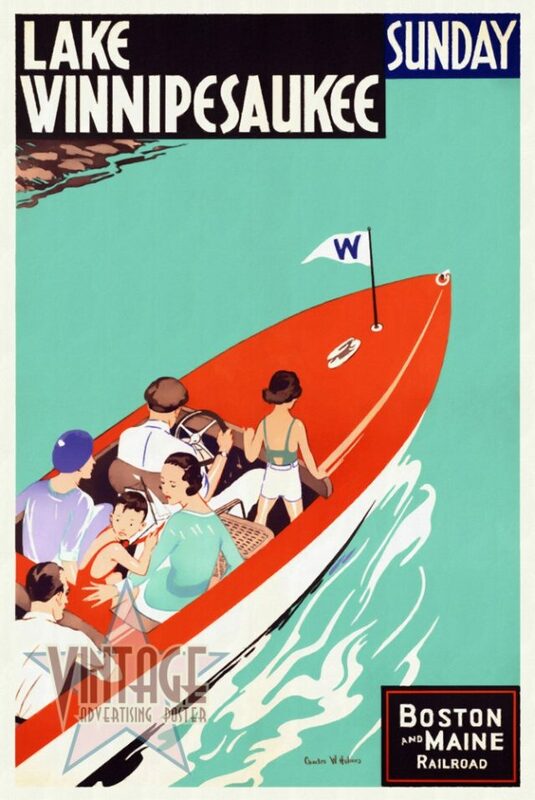 Lake Winnipesaukee Restored Vintage Advertising Poster. 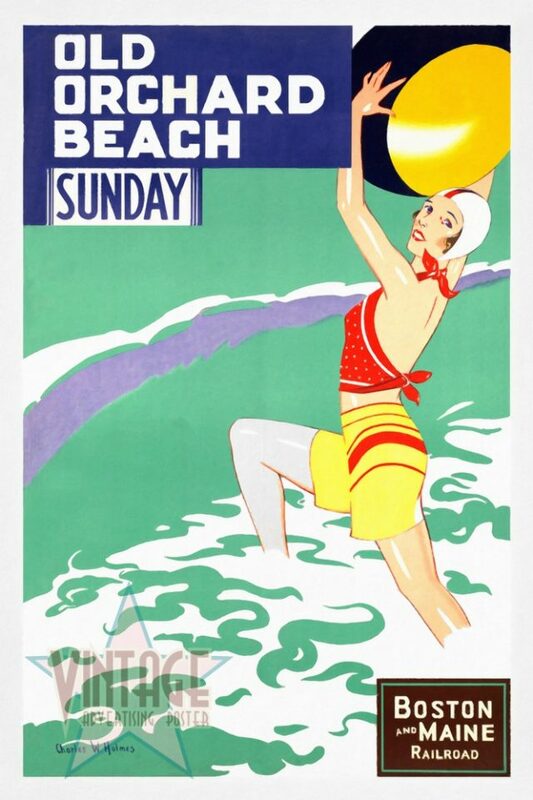 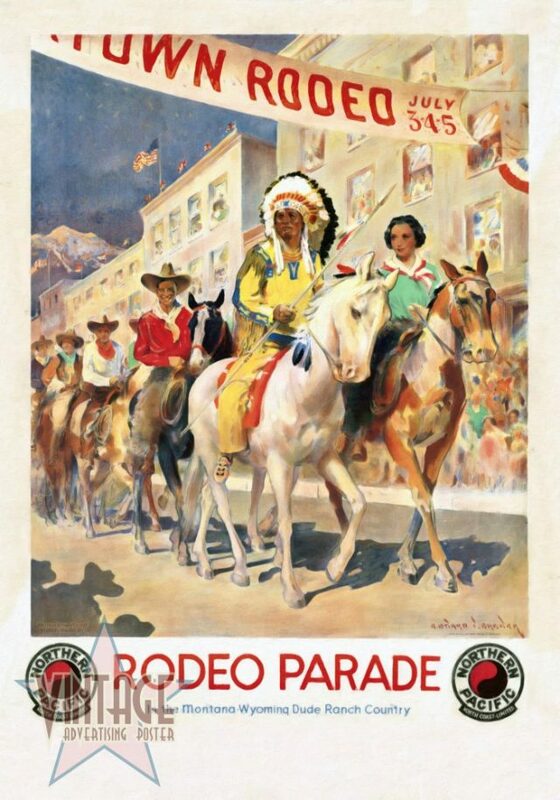 Old Orchard Beach Restored Vintage Advertising Poster. 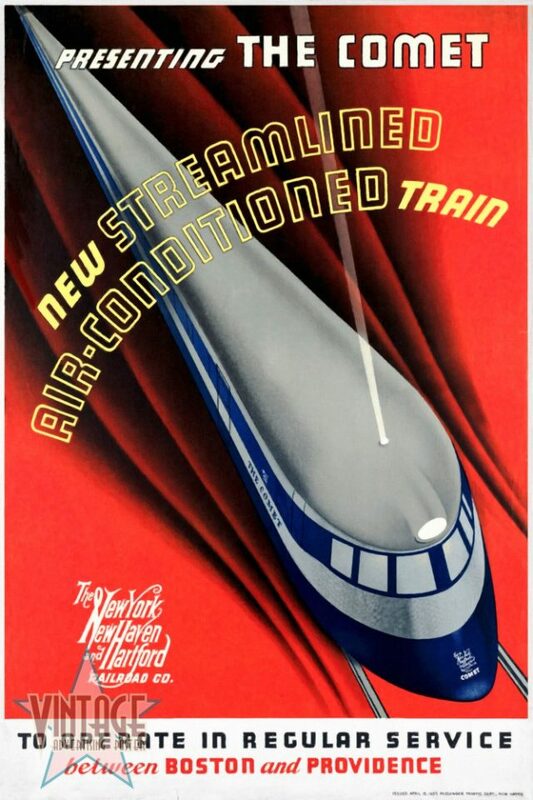 The Comet New Haven Train Restored Vintage Advertising Poster. 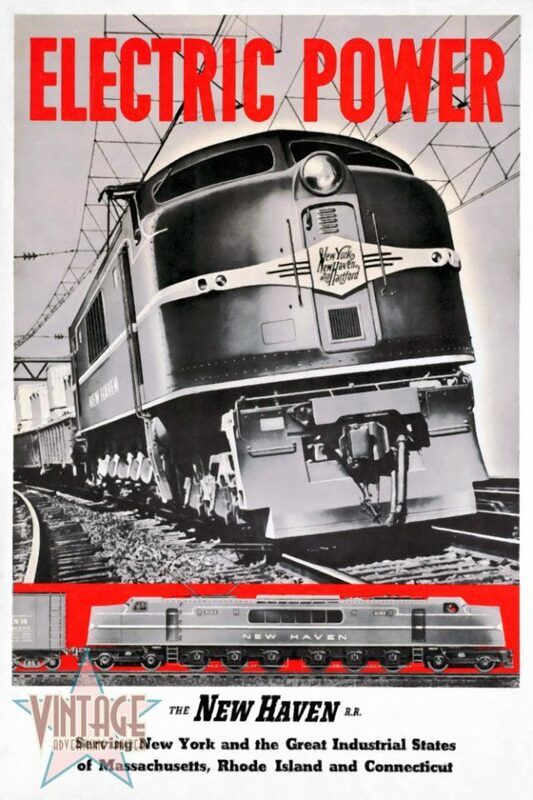 New Haven Electric Power Train Restored Vintage Advertising Poster. 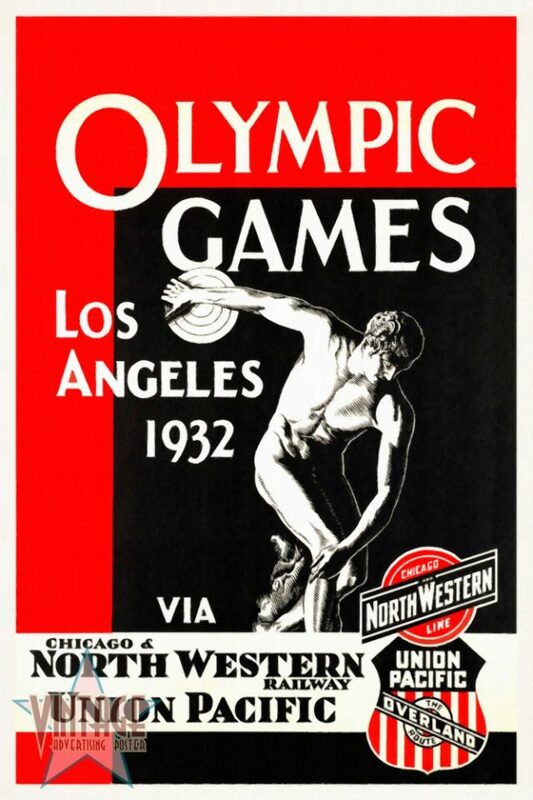 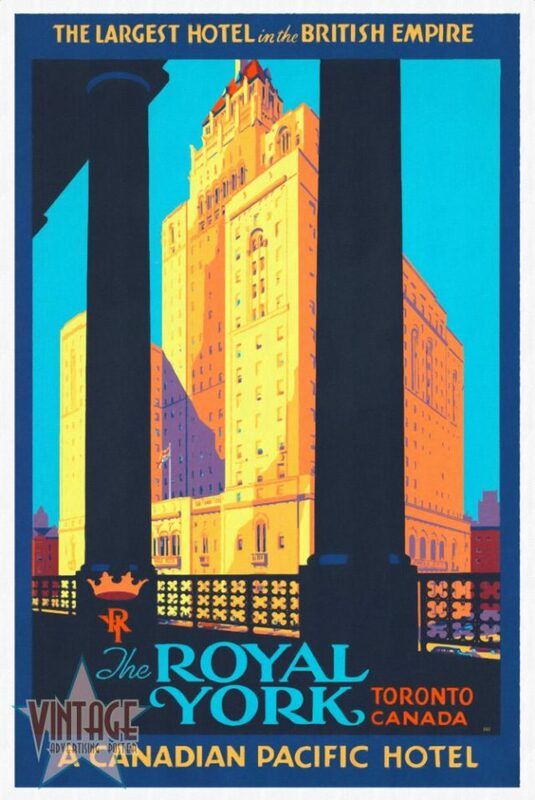 The Royal York Hotel Restored Vintage Advertising Poster. 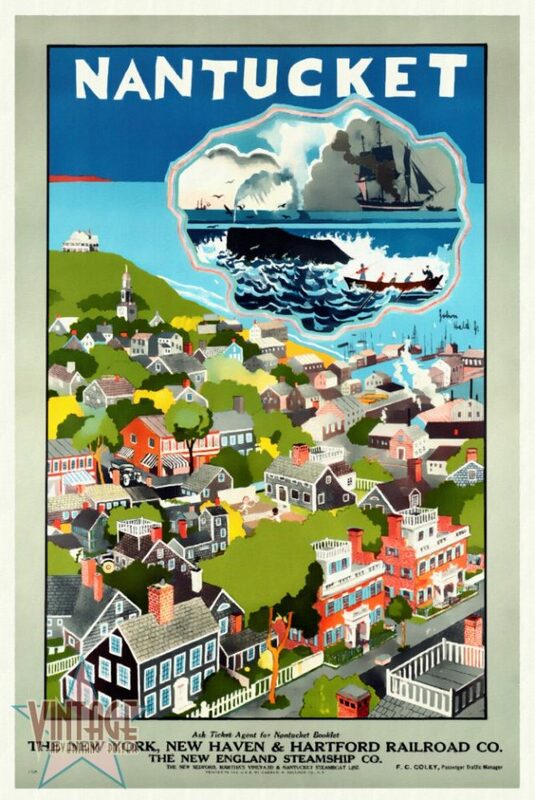 Restored Vintage Poster of The New York, New Heaven & Hartford Railroad Co. advertising holidays in Nantucket.